Seeking out new Open Source Software! At IDR Solutions we are big fans of Open Source Software. Being a big fan of it myself and a frequent user of it, I decided to compile a list of the 15 most useful Open Source Software that can be used at work and outside of work and also for play time. Audacity is a free open source and easy-to-use audio editor. It has cross platform support for Windows, Mac OS X, GNU/Linux, and a few other operating systems. Audacity is extremely useful as It allows users to record live audio (such as podcasts), converting old tapes and records into digital formats, mix pre-existing digital audio tracks and for adding audio to other content, It also supports MP3, and WAV sound files. LAME is a free software codec used to encode/compress audio into the lossy MP3 file format and LAME is considered the be one of the best MP3 encoder at mid-high bitrates and at VBR. 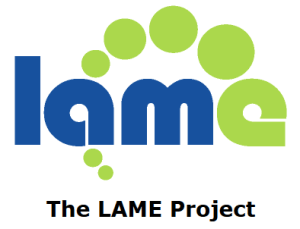 Because of the developers and the open source licensing model it has allowed the project to tap into engineering resources from all around the world making it a definitive software codec. It is also available as an encoder for audacity which you can download separately. Apache OpenOffice formerly known as OpenOffice.org is an open-source office productivity software suite containing a word processor, spreadsheet, presentation, graphics, formula editor, and database management applications. OpenOffice is available in multiple languages, and works works on multiple format and saves files in ODF (the international open standard format – and is able to read and write files in other formats such as doc, docx and more of the Microsoft Office Suite). OpenOffice can also save and export files in PDF format. OpenOffice can be enhanced through the support of new extensions, similar to Mozilla Firefox. LibreOffice was a fork of OpenOffice.org and is built on the original OpenOffice.org code base by much of the the original team behind OpenOffice. It supports multiple formats such as Windows, Macintosh and GNU/Linux. There are six applications that give you all you require for document production and data processing which include Writer, (the word processor), Calc (the spreadsheet application), Impress (the presentation engine), Draw (drawing and flow charting application), Base (database and database frontend) and Math (Excel style applications). Support and documentation is free and a lot of help can be found from the community of users, contributors and developers. 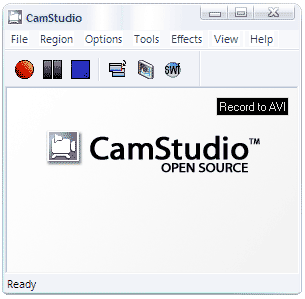 CamStudio is a screen-casting program for Microsoft Windows which is able to record all screen and audio activity on your computer and useful for making video for showcasing your product, software or for tutorials.I can create industry-standard AVI video files using a built-in SWF Producer these AVIs can be turned into Streaming Flash videos (SWFs) relatively easy. Mozilla Thunderbird is a free open source, cross-platform email, news, and chat client developed by the Mozilla Foundation. Mozilla Thunderbird comes with IMAP/POP support, a built-in RSS reader, support for HTML mail, and is really useful for searching, creating multiple folders, advanced message filtering, message grouping, adding labels, requesting return receipts. It also comes with a smart address book, LDAP address completion, import tools for importing addresses, templates and more. You can also manage multiple e-mail and newsgroup accounts. Its extremely useful and something I thoroughly recommend for those looking for an alternative to Microsofts Outlook. 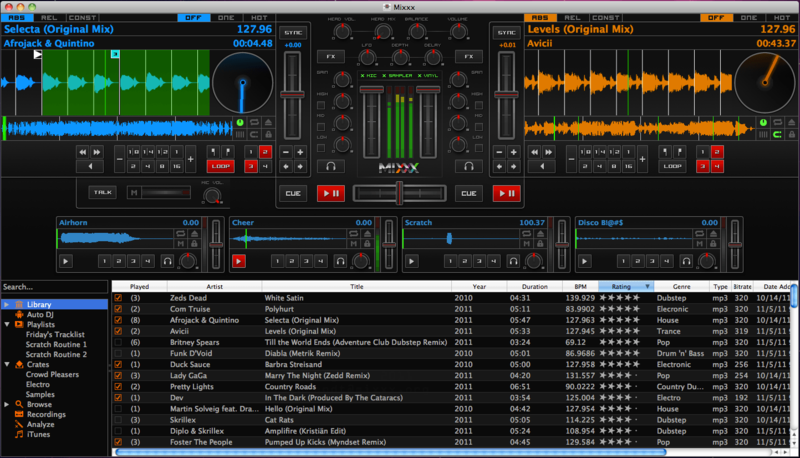 Mixxx is a digital DJing software which is open sourced and allows you to mix music using your PC or Laptop. It also allows you to mix like you would be using a pair of physical turntables. It supports wave, ogg and mp3 files and can be mixed on your computer for use in in live scenarios, it also can sync streams automatically. There are options for Filters, crossfader, and speed control. Its a good choice for those who may want to create their own audio track for a podcast or for Youtube videos. Docker is a useful tool that automates the deployment of applications inside software containers. Docker is made up of a engine, a portable, lightweight run time and packaging tool, and Docker Hub, a cloud service for sharing applications and automating workflows. It allows for some abstraction and automatization of operating system–level virtualization and allows developers and sysadmins to build, ship, and run distributed applications, from components and reduces development, QA, and production environment friction. It is useful if you wish to run the same app, on laptops, data center VMs, cloud with the minimal of changes. OwnCloud literally your own cloud and works very similar to DropBox however in this case OwnCloud is open sourced and free to use, and all you need is your own private server to which you install it on. There are no limits on storage space (apart from your own Hard Drive or SSD Drive capacity) or on the number of connected clients and functions with a minimum of 512MB of memory. OwnCloud supports access to files via the internet through a web interface, PC, tablets and any mobile devices. it also provides a useful platform to easily view and sync your contacts, calendars, and bookmarks across all your devices. It is extremely useful if you have to work offsite and need to always have access to all those important documents that you want to store privately. GnuCash personal finance management tool, which is open sourced. It supports the Windows OS, Mac OSX, and Linux, However it is not cloud or portable friendly and is meant for running on one computer rather than on a network. However it is really useful and flexible for those who want to track bank accounts, stocks, income and expenses. and is useful for those who want to keep track of salary or expenditures in businesses, especially since it is based on professional accounting principles (this is to insure that you can balance books and create accurate reports). Paint.NET is a open source raster graphics editor software for the Windows OS and is developed on the .NET Framework. Paint.NET was originally a project created by Rick Brewster whom was studying at university at the time. The editor allows you to do many things such as layers, blending, transparency, plugins, unlimited undo, special effects, and contains other useful and powerful tools. In terms of support there is an active online community where you can find help, tutorials, and plugins. Paint.Net is great for designers who want to design content for marketing, websites and more. 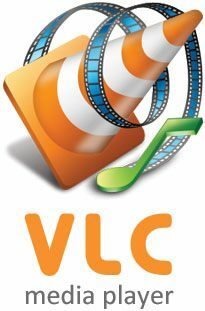 VLC media player is a open source cross-platform multimedia player and framework which supports most multimedia file formats (MPEG-1, MPEG-2, MPEG-4, DivX, mp3, ogg, and more) and also supports the use of DVDs, Audio CDs, VCDs, and streaming protocols. It can also be used in the role of a server which can be used for streaming in unicast or multicast in IPv4 or IPv6 on a high-bandwidth network. VLC is very well respected since it is versatile and can play media that some commercial counterparts can’t. This makes it a popular choice for those that need to constantly play media in unusual formats. It sounds like Itunes, but it isnt. 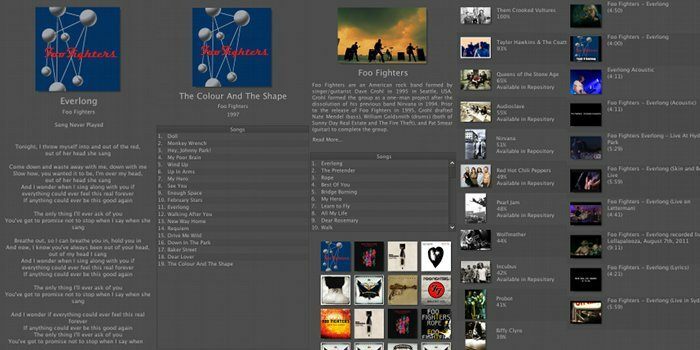 aTunes is a powerful, full-featured, cross-platform media player and music/audio manager. It supports formats like MP3, OGG, WAV, MP4, M4A, etc. It has an interactive play lists, a karaoke function and can be used as a browser used for watching videos on YouTube. There is also support for Online radio and support for podcast feeds, CD ripping and is Multilingual in terms of language support. You can also manage and sync with your audio/video devices as if you were using an iPod. If you’ve been following my colleague Sam and his article on ‘Music and Coding: What to listen too?‘ this might useful for you to create your ideal playlist to get you in the zone for work. Sometimes you need to play, Ive found these open source games fun to play to kill time in a lunch break or after work when you want to unwind. 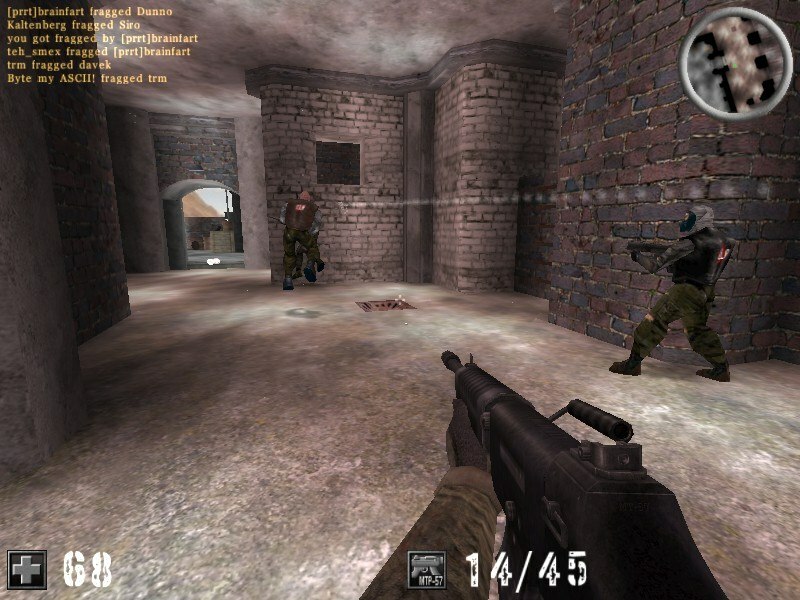 AssaultCube is a free open sourced FPS (first-person shooter) game. It is based Cube engine and has realistic environments, however the gamplay is somewhat arcade based. There is a single player mode where you play against bots and also an online multilayer. It is efficient bandwidth usage, and can run on 56kbit/s connection speeds and is extremely lightweight with the installation package only being 40MB. It can run on older hardware and Netbooks quite well, and is available for free on Microsoft Windows, OS X, and GNU/Linux. Assaultcube is also available on GitHub. 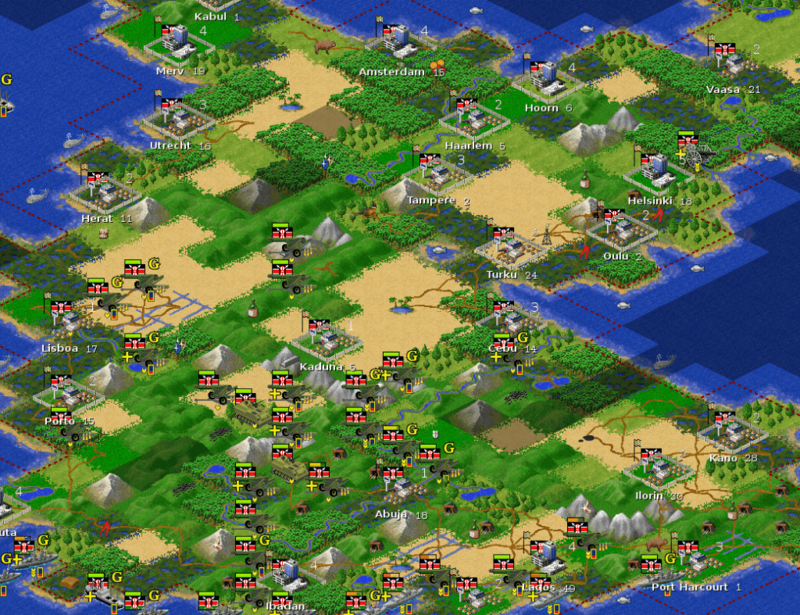 For Strategy fans out there you can try Freeciv which is a single, and multiplayer, turn-based strategy game (inspired by the commercial proprietary Sid Meier’s Civilization series). You can install it on workstations and personal computers and is reatively small in file size (by modern standards). It is available for Windows OS and Mac OSX and it is released under the GNU General Public License meaning you can also down load the source code as well if you fancy tweaking it. Hopefully you have found this list useful, let us know what Open Source software you use.